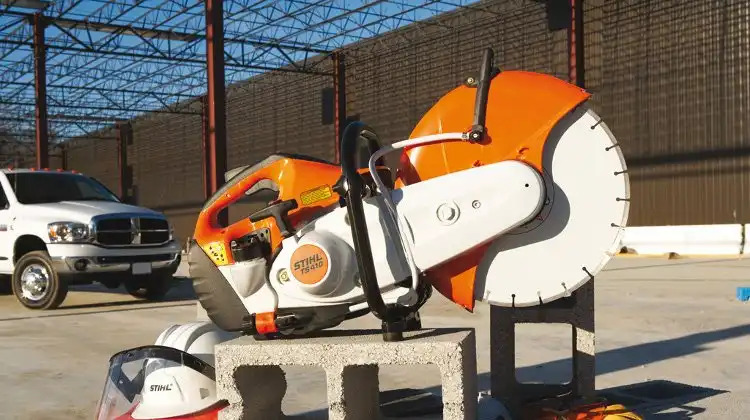 It is important to keep your chain saw sharpened at all times as a dull chain not only lowers productivity but can turn out to be a safety hazard too. So even though you barely use your chain saw, you still need to sharpen it as part of regular maintenance. If you aren’t very sure which chain saw sharpener to get, start off with a simple hand-held file. It usually comes with a depth guide (to help you file at the correct angle) and can be bought at any local hardware store for a small price. Round files are typically used; however, some professional or commercial chains that have square-ish teeth require the use of tapered files instead. You will also need a crosscut flat file to adjust the depth gauges on your chain. Mid-range users who need to sharpen their chain saws frequently will find electric files more useful. Electrical grinders make sharpening your chain saw easier as you can restore a blunt tooth just by applying light pressure on it for a few seconds. Unfortunately, it is still a time-consuming process as you have to sharpen each link individually. If you often use your chain saw out-of-doors, consider getting an electric chain saw sharpener that can also be battery-operated. Professionals on the other hand, would do well to invest in a sophisticated bench-mounted or wall-mounted chain saw sharpener. Choose a sharpening device that features an automatic chain advance system for greater speed and precision. Although the price is a little steep, it is definitely a good buy for those who need to sharpen chains of various sizes daily. No matter which chain saw sharpener you use, never over-sharpen your chain as it will make the chain’s teeth brittle. Also make it a point to send your chain for professional sharpening regularly to make sure that all the teeth on your chain will be well-aligned and at the correct cutting angle.